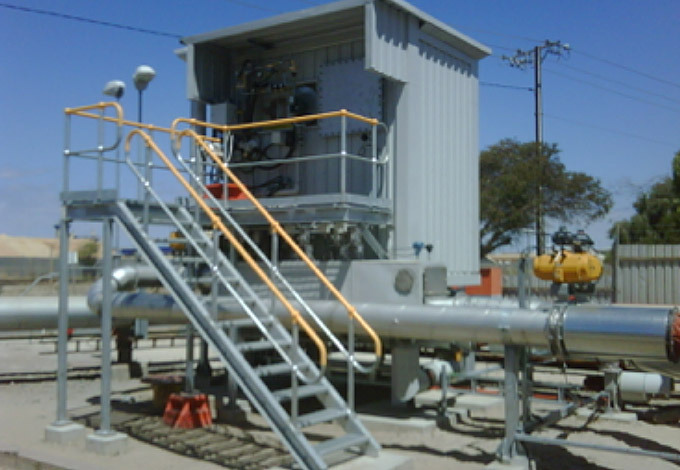 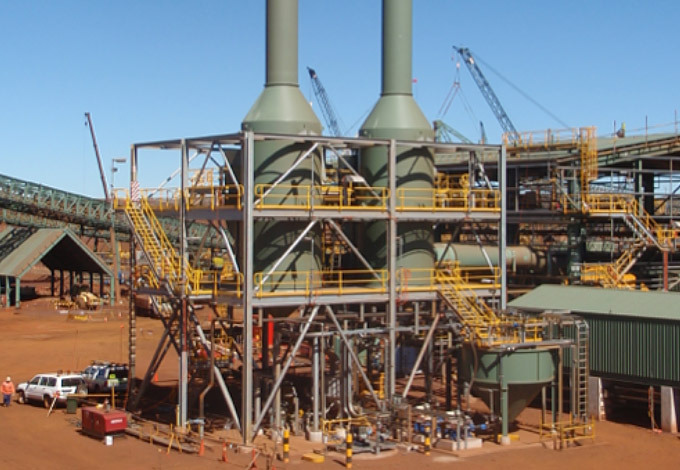 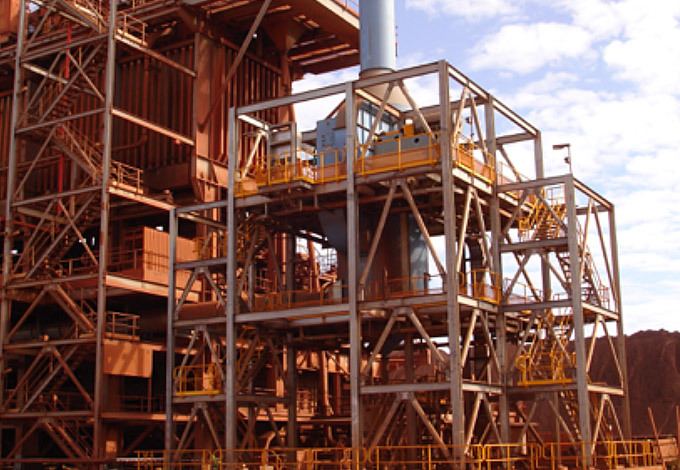 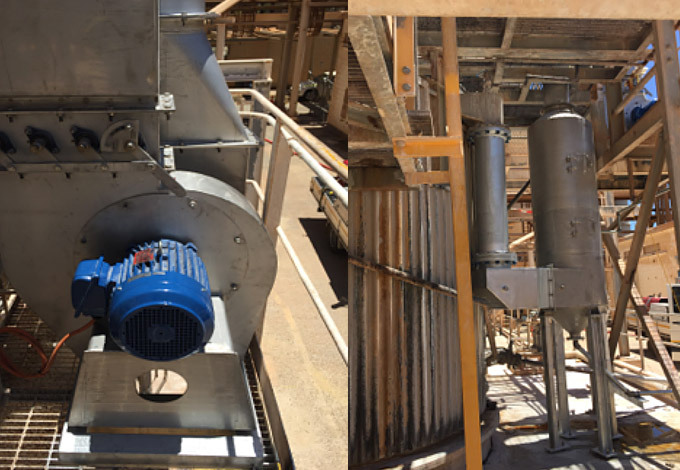 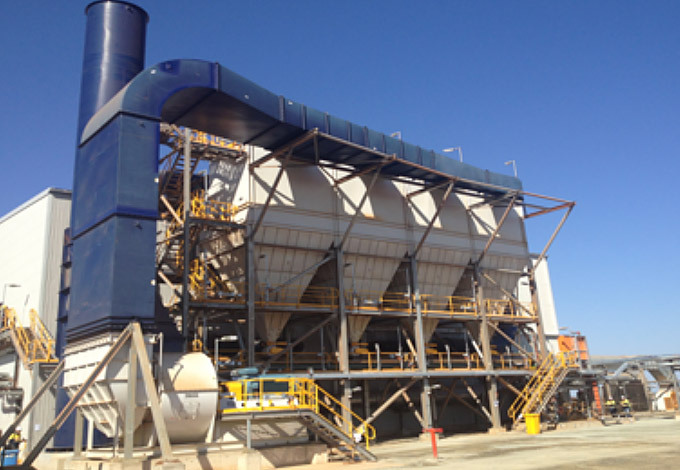 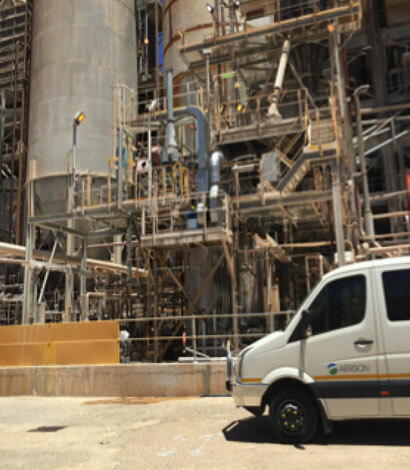 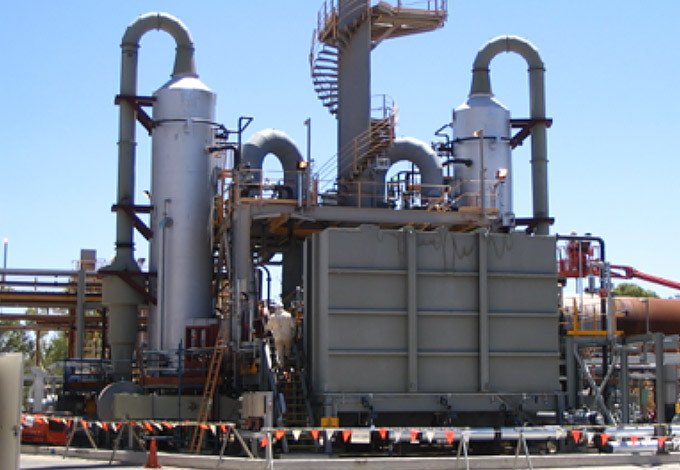 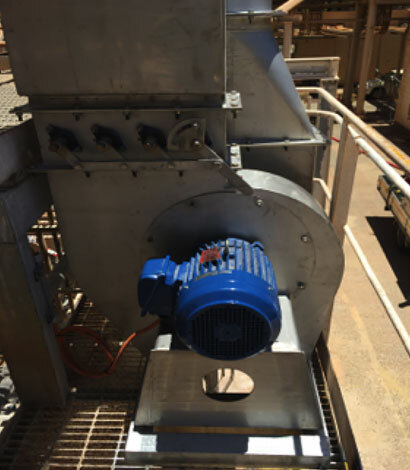 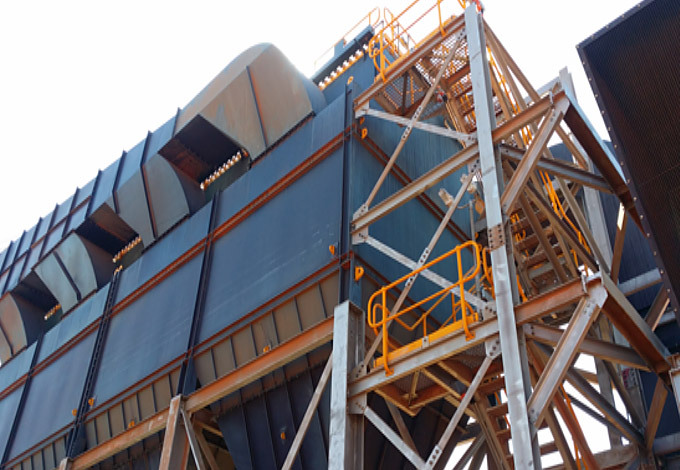 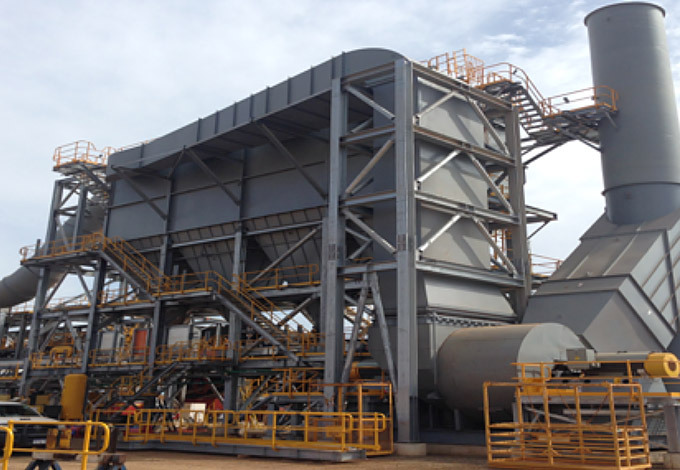 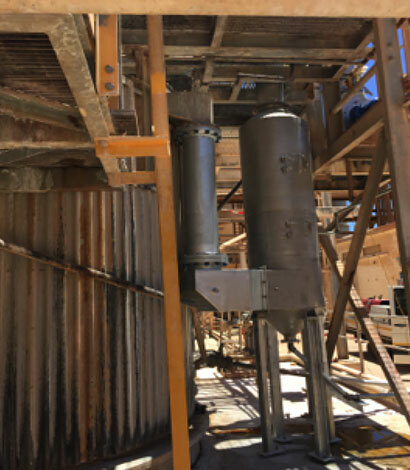 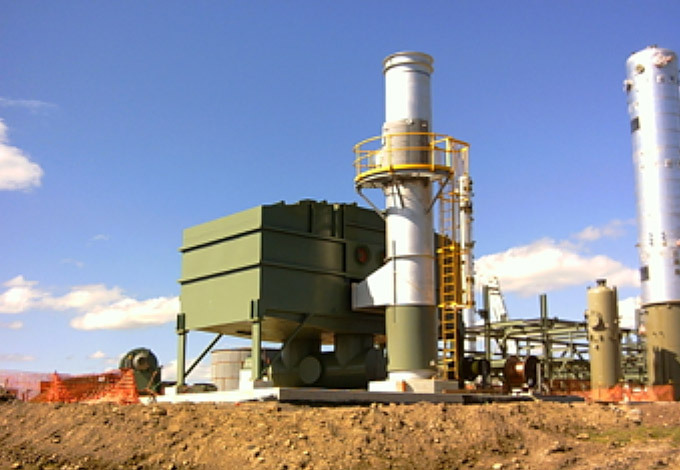 Design, manufacture, installation and commissioning of a replacement dynamic vane wet scrubber including extraction fan, silencer and discharge ductwork. 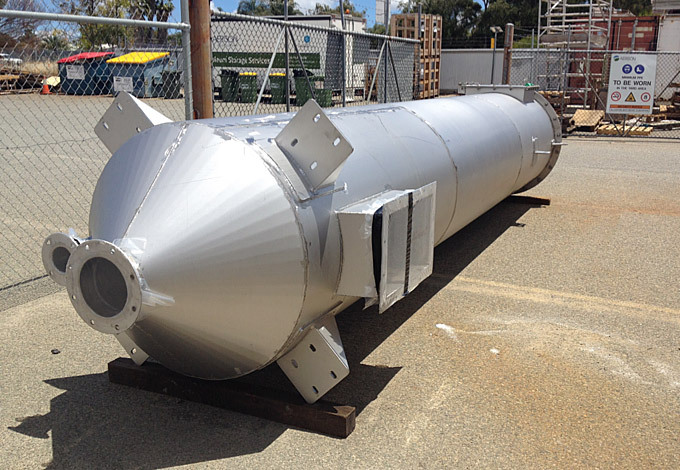 Fully fabricated and assembled in Aerison’s workshop facility. 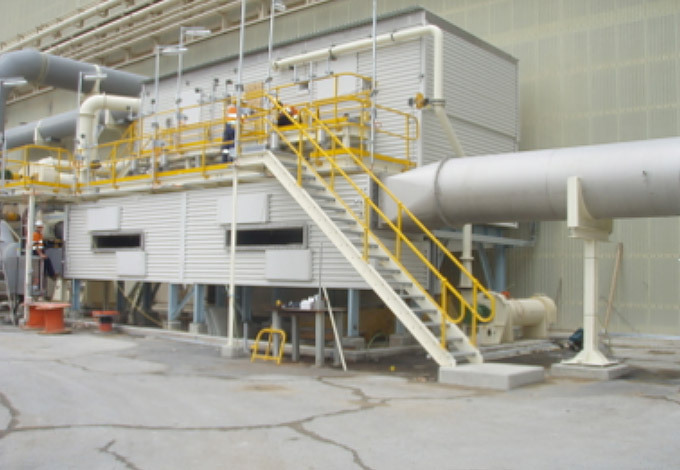 Scrubber, fan and associated equipment full fabricated from 304 stainless steel. 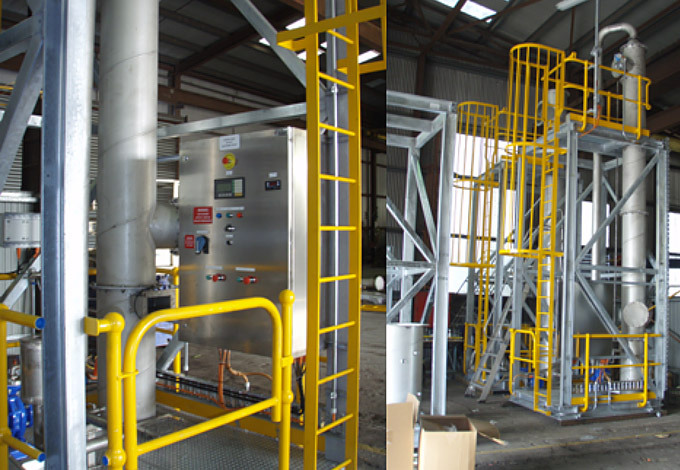 Replacement scrubber and associated equipment and ducting installed within existing structure. 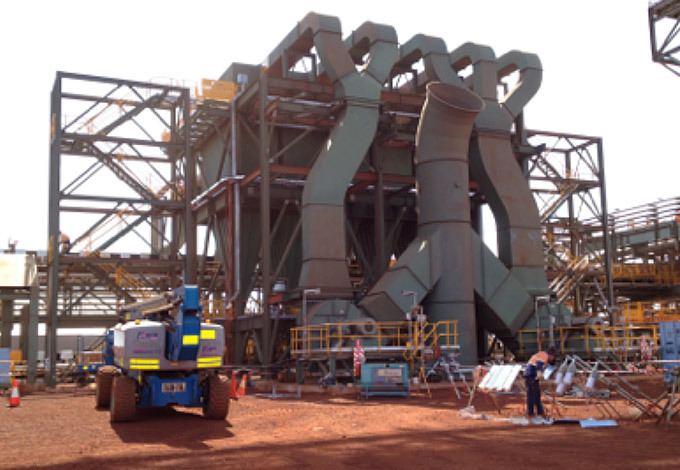 Installation was supervised and carried out by Aerison’s dedicated installation crew.